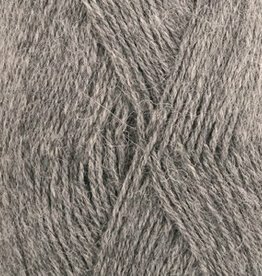 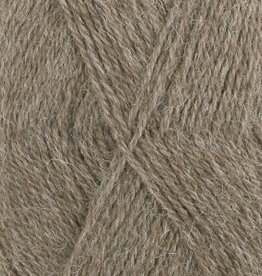 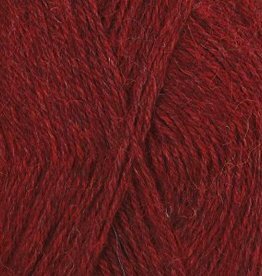 Drops Alpaca consists of 100% superfine alpaca wool. 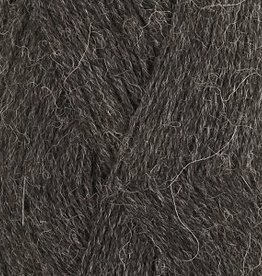 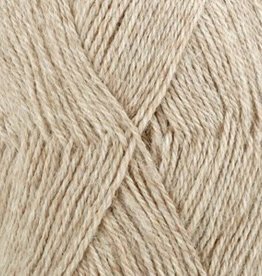 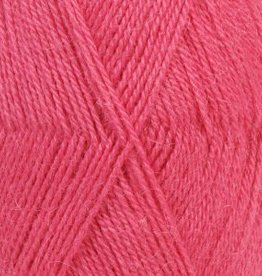 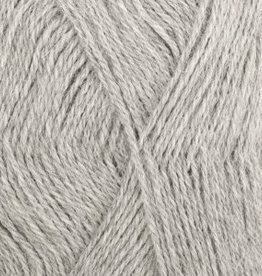 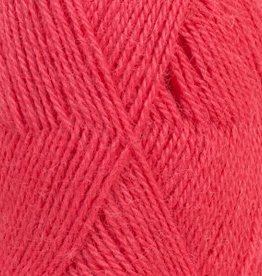 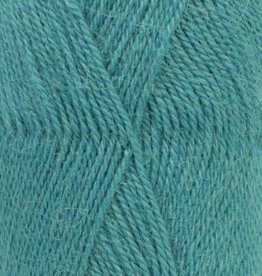 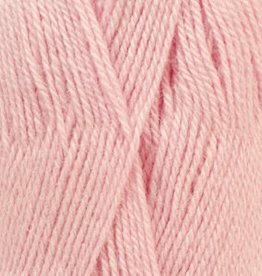 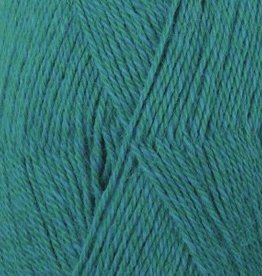 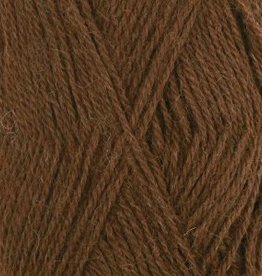 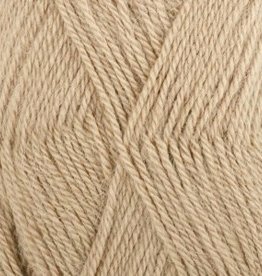 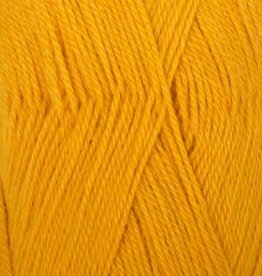 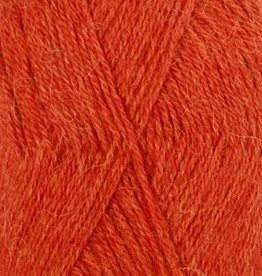 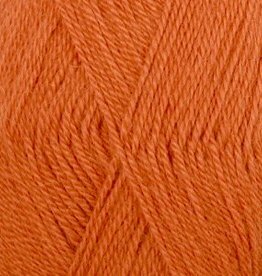 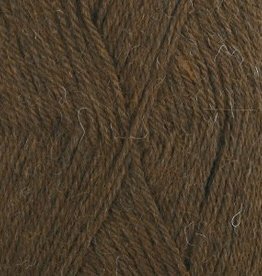 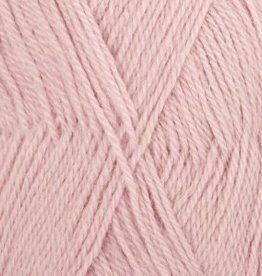 The natural properties of the Alpaca yarn are visible and give the yarn a beautiful shape and structure. 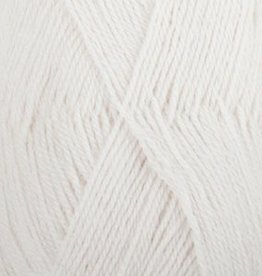 CLICK ON THE PHOTO FOR THE STOCK NUMBERS. 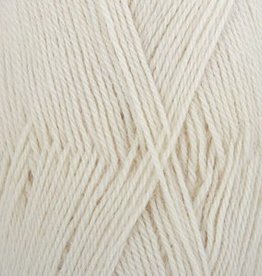 IF 0 IN STOCK IT IS POSSIBLE TO PLACE AN ORDER. 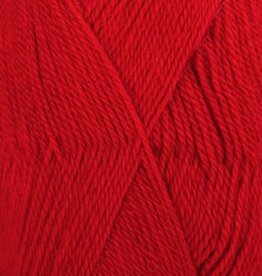 WE WILL ORDER THEM FOR YOU IN THE WHOLESALE. 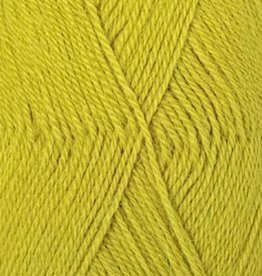 YOU WILL RECEIVE THIS MESSAGE. 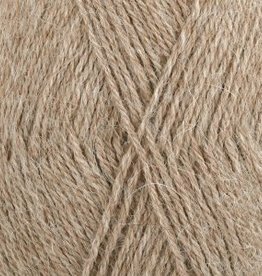 The soft colors Drops Alpaca are the traditional colors of this quality. 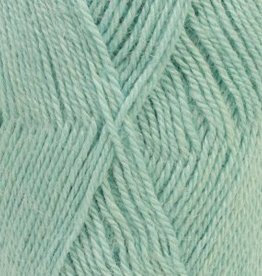 Drops Alpaca is available is many different fresh and strong colors.